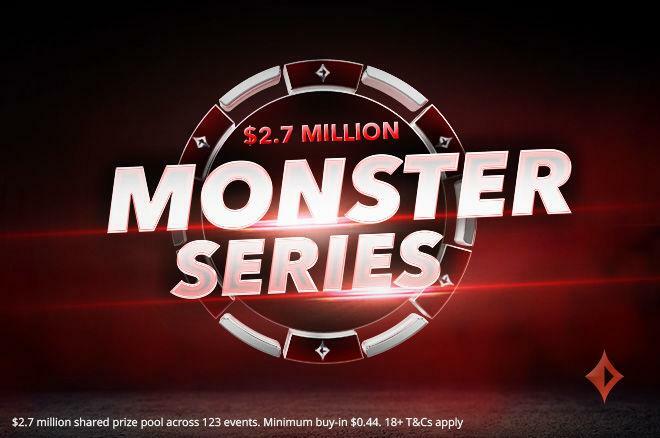 PartyPoker Monster series starts on April 29th with the shared prize pool of $2.7 million GTD. One of the things we like about this online poker festival is that it features reasonably low buy-ins. The minimum buy-in amount for the Monster series events is only $0.44. On the other hand, PartyPoker, currently one of the most favourable UK poker sites, offers generous prize money of $2.7 million GTD that poker fans can win in the following week. The Monster Series first event will start today at 3 pm, and the buy-in for this event is $22 with $50,000 GTD. 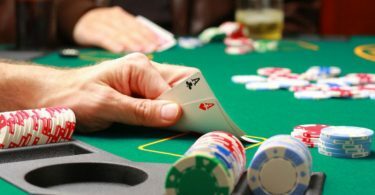 This is a high-stake buy-in event with three re-buys available. 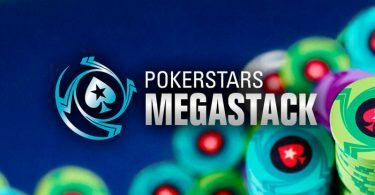 The online poker festival also features low and mid-stake buy-ins. Two other tournaments start at 3 pm with different buy-ins and GTD prizes, of course. Mid-stake players can also opt for the first Monster Series event with a $4.40 buy-in that comes along with $10,000 GTD. Lastly, there is something for low-stake poker fans. The online festival first event has the low-stake variant as well with a $0.88 buy-in and a $2,000 GTD. PartyPoker listed their Monster Series tournament schedule on their website. Furthermore, players can use various filtering options and categories to sort the events out and find something that suits them. The festival features different game formats, including freezeout, re-buy, and knockout competitions. Apart from this, players can filter PartyPoker tournament events by stake amount, guaranteed prize pool, and start date. Additionally, the festival focuses on different poker variants. Players have the opportunity to play six-max or eight-max no limit Hold’em. Progressive knockout tourneys are available as well. The Championship event is scheduled for May 6th. Based on the buy-in, guaranteed prize pool amounts range from $10,000 to $300,000. The Championship event offers buy-ins of $1.50, $7.50, and $33 for low, mid, and high-stake events respectively. There are 123 events in total, and they will take place between April 29th and May 6th. So, there’s plenty of action ahead with fantastic prizes up for grabs. Good luck!